2 years later haha! And here we are! 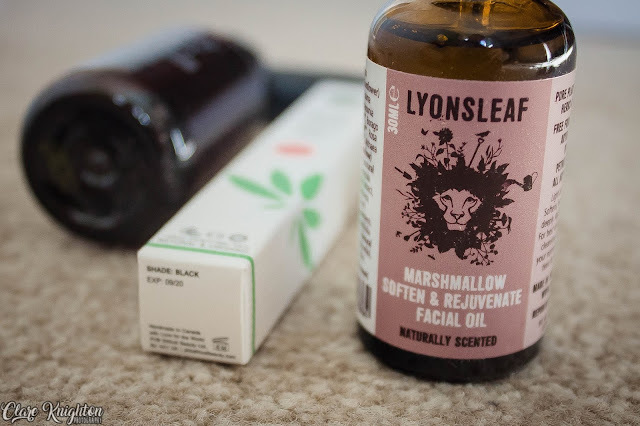 If you don't know who LoveLula are, they are natural, cruelty free and organic beauty products seller... in a nutshell...and they do a monthly Beauty Box. 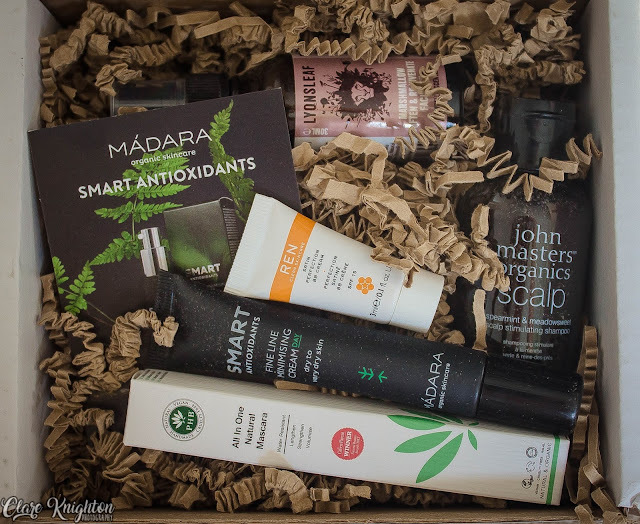 "NEW from Madara! As part of their new Smart Antioxidants range this Fine Line Minimising Cream will help boost the skin’s natural vitality & radiance." But I haven't actually used this product yet but if it's like the rest I know I'll love it! "Rich in antioxidants to halt damaging chain reactions caused by free radicals. Contains a broad range of fatty acids that boost lipid content, bolstering skin barrier and helping the skin retain moisture." Now I looove this stuff, I love oils and stuff like that... 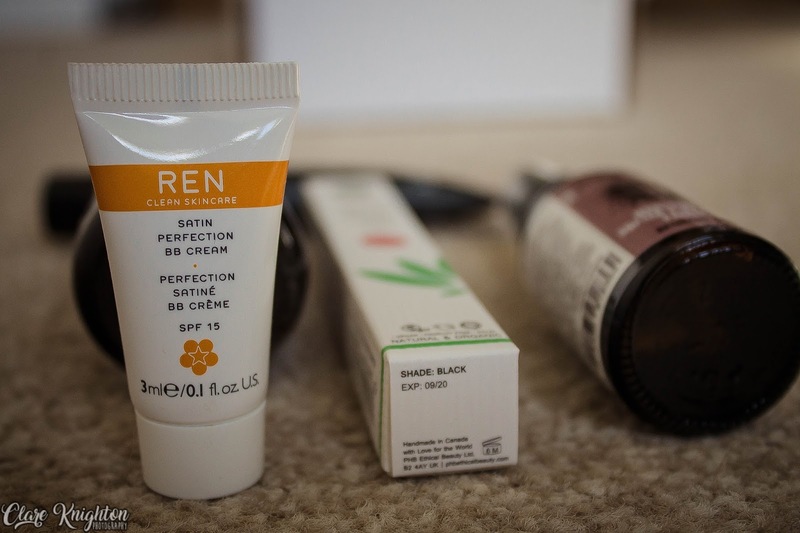 The thought of this natural essentail things soaking in my face fills me with so much joy and this stuff you can wear in the day before you put on your normal moisturiser... It's not greasy at all! I love it! It smells nice, feels good on and yeah...what more can I say! "This purifying shampoo optimizes scalp conditions for healthy, manageable hair. Six certified-organic ingredients remove build up and stimulate the scalp while soy proteins hydrate hair and lock in moisture." John Masters...Amazing as always! If you really want to treat your hair any of their products are winners. I like the smell of this one but personally prefer their lavender range! 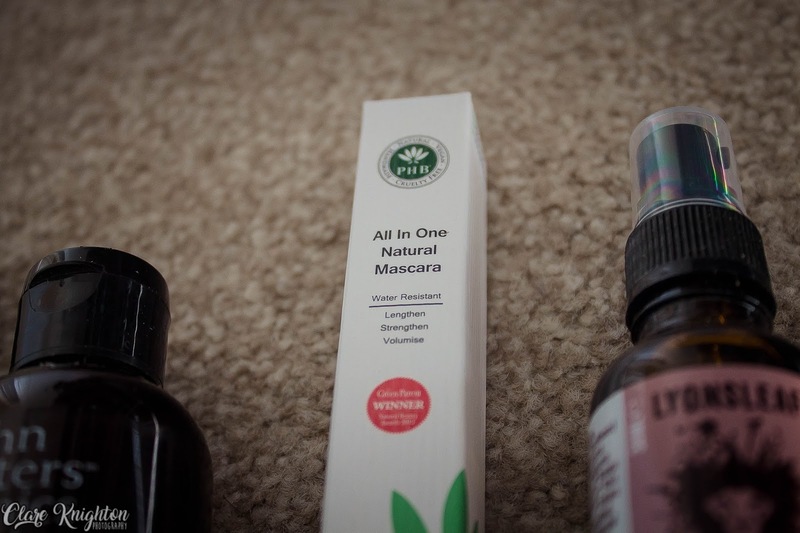 "PHB’s Award-Winning, All-In-One Natural Mascara is the perfect all-encompassing mascara. It lengthens, thickens and volumises lashes with a gentle water-resistant formula that lasts all day." Now receiving this annoyed me because I literally bought my own about a month ago!! Luckily I love it so it won't go to waste but I couldn't believe it haha! 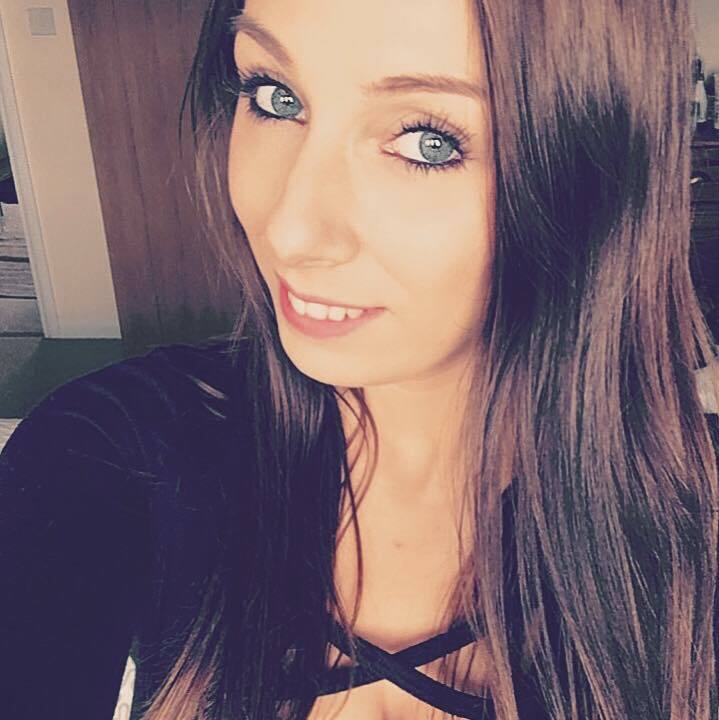 But yeah a lovely natural mascara that lasts all day! "A silicone free BB cream with colour adaptive technology. It adjusts to a wide range of skin tones and leaves the skin looking flawless, even toned and luminous with a perfect non-oily, satin finish." It's not thick and gross, it's definitely a more natural look which for everyday use is what I'm after.